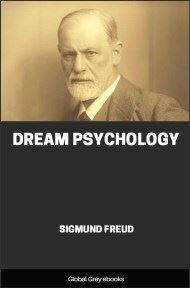 An early work of Carl Jung, first published in 1912. 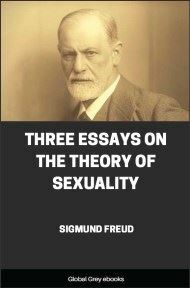 This English translation by Beatrice M. Hinkle appeared in 1916 under the full title of Psychology of the Unconscious: a study of the transformations and symbolisms of the libido, a contribution to the history of the evolution of thought. 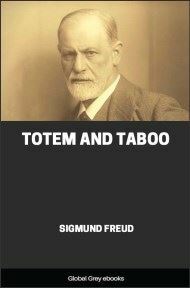 The book illustrates a theoretical divergence between Jung and Freud on the nature of the libido, and its publication led to a break in the friendship between the two men, both stating that the other was unable to admit he could possibly be wrong.